What would grow into GDOT, the 10th largest transportation system in the country, began in 1916 as a federal and state partnership formed to implement the Federal Highway Act. 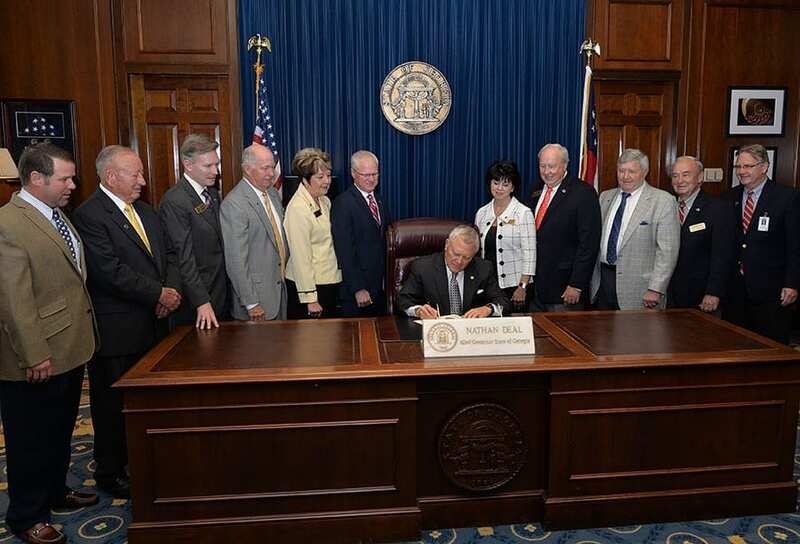 In recognition of the department’s 100-year milestone, Governor Nathan Deal signed a proclamation declaring 2016 as the Georgia Department of Transportation’s Centennial year. Commissioner Russell McMurry and members of the State Transportation Board join Governor Nathan Deal as he signs the GDOT Centennial Proclamation. Commissioner McMurry directs his focus toward the future. 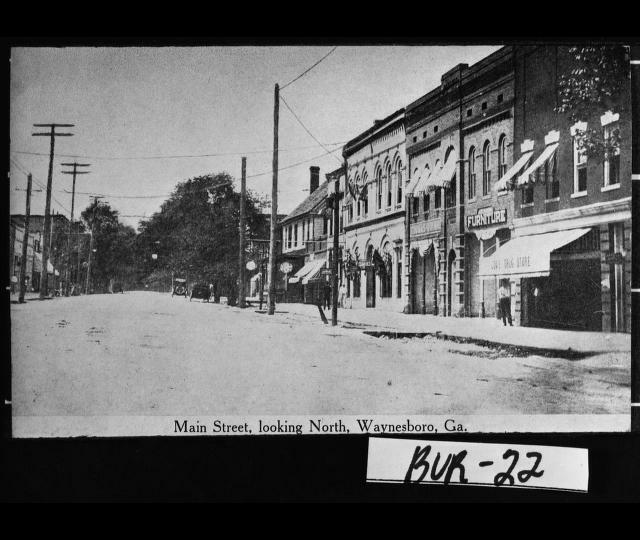 A historical timeline, maps, and photos are available to be viewed online; and statewide events are planned throughout the year.